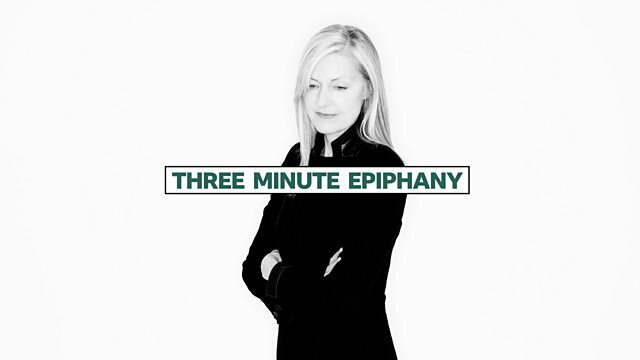 BBC Radio 6 Music - Three Minute Epiphany, Kieran Hebden and Anna Liber Lewis: Muscle Memory. Kieran Hebden and Anna Liber Lewis: Muscle Memory. Close friends Kieran Hebden and artist Anna Liber Lewis talk about their collaboration.